Tributes have been paid to a Limerick man who was killed in a car crash in England the day before he was due to travel home for Christmas. Shane Stokes (29) lost his life in a five-car pile-up on the M40 in Oxfordshire late on Saturday night. A 60-year-old man was also killed in the collision. Mr Stokes' girlfriend Ashley, who was also travelling in the car, remains in a serious condition in hospital. He was due to fly to Shannon Airport early on Christmas Eve to be with his family in Lisnagry, Co Limerick. 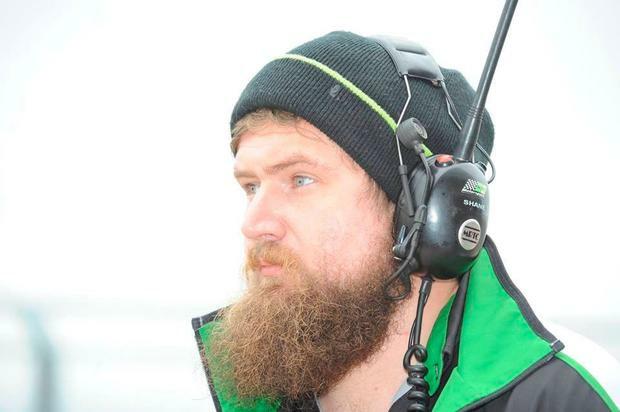 Tributes have been pouring in for Mr Stokes, who moved to England to work in the motor racing industry. Local Fianna Fáil councillor Joe Pond said the community had been left devastated by Shane's death. "I would expect the community to rally around the family now. It's very hard to comprehend, especially at Christmas. He was just a normal lad coming home to spend time with his family," Mr Pond said. Friends of Shane took to Facebook to pay tribute to the "talented" young man, with one describing him as a "gentle giant". A spokesperson for the Department of Foreign Affairs said it was providing consular assistance.